I’ve always been attracted to long, lush eyelashes. Maybe because mine are short and sparse, especially my lower lashes. 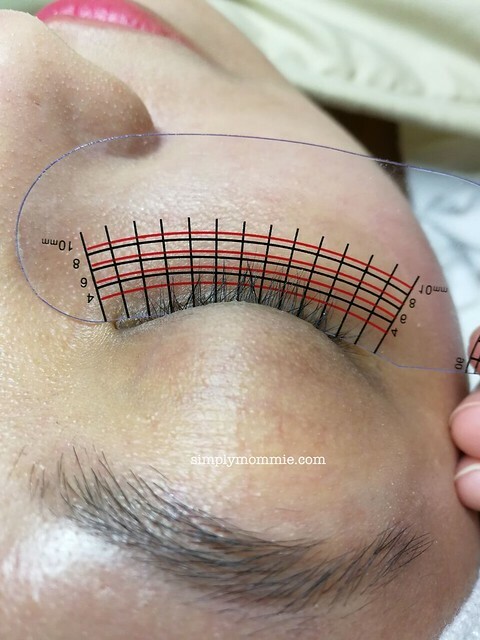 And since I am still really bad at putting on falsies, I seriously thought of putting eyelash extensions earlier this year because I saw how beautiful they looked on my friends. 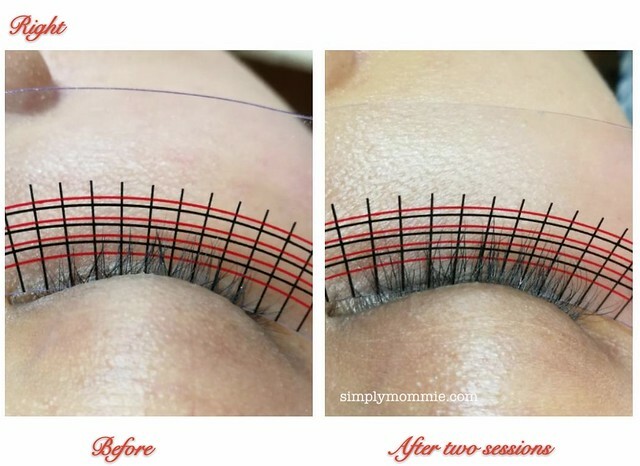 To tell the truth, I was so close to getting my eyelash extensions but I had to put that on hold because I was having itchy and swollen eyelids due to allergy in the first two to three months this year. I would totally have rubbed my eyelash extensions off for sure. And I was not about to rub off at least a hundred dollars worth of eyelashes. 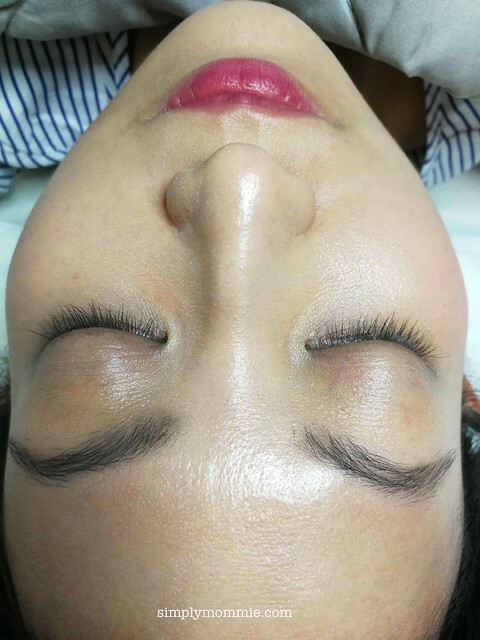 When I was finally alright to fix the extensions, Perkz Aesthetics invited me to try out lash regrowth instead. I was intrigued that I could have naturally long, voluminous eyelashes so I decided that I’d go for it. And since I’ve recently just started to work part-time, I figured I could pamper myself a little and finally get something I’ve always wanted. Since then, I’ve been faithfully going to Perkz Aesthetics monthly for the past couple of months now for the lash regrowth programme. I had previously visited the salon for my hair regrowth treatment experience as well as their signature Yuan Yang facial (click on the links for my reviews). 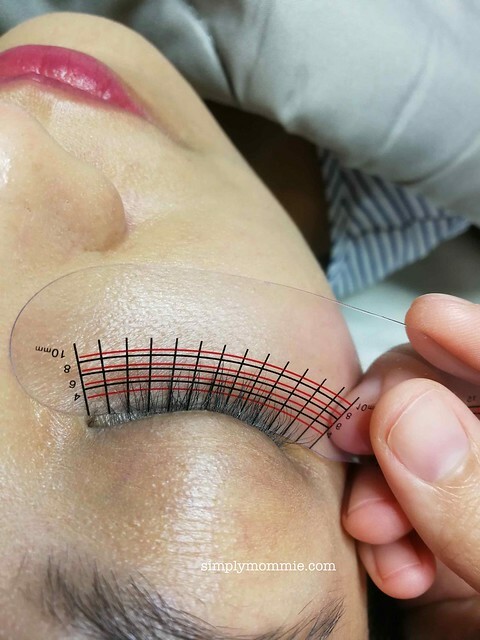 Perkz Aesthetics uses the latest technology from Germany to stimulate the hair follicles to promote natural growth of eyelashes. 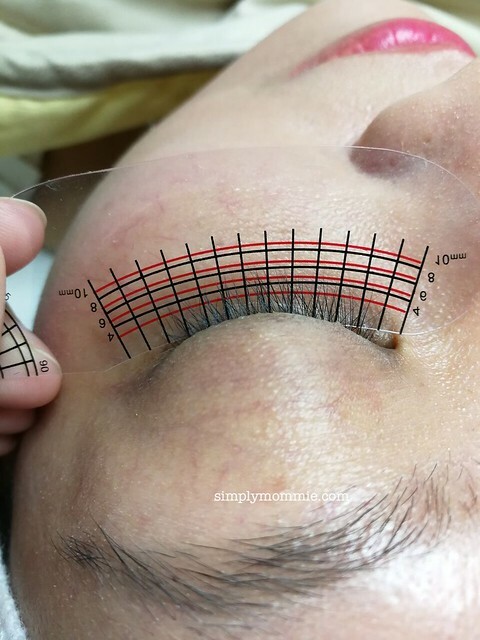 The device used is embedded with surgical stainless steel micro-needles to ensure the safety of the eyes. Firstly, all eye makeup is removed and the eye area cleansed. I normally just go without eye makeup when I go for treatment. 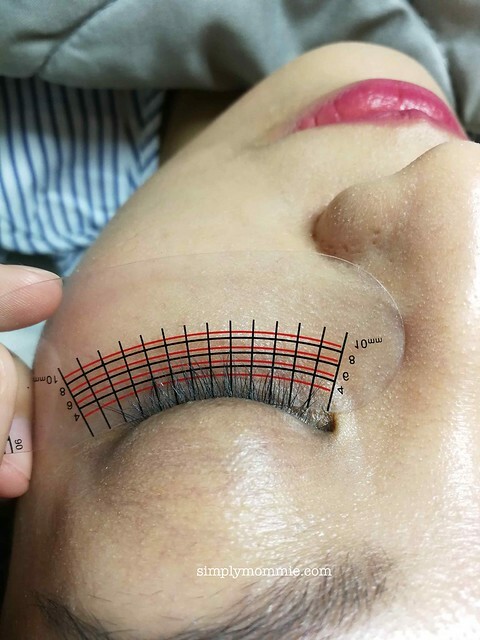 Next, measurement of the eyelashes will be done and photos taken by the therapist so that comparison can be made later. Serum will then be applied and hair follicles stimulated via micro needling. Lastly, serum is applied again followed by a heated eye mask. 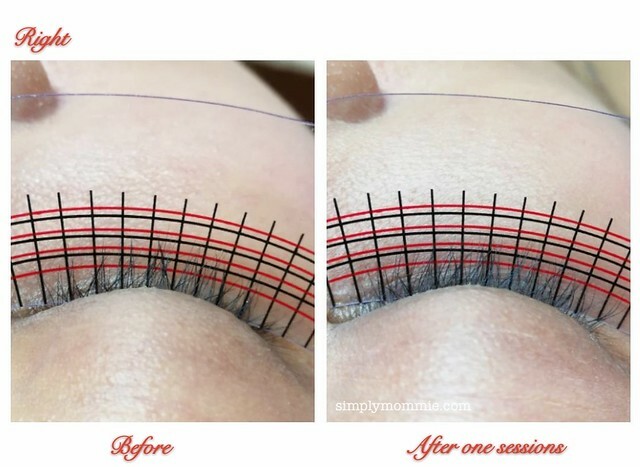 Compared to eye lash extensions which require much maintenance and need to be re-done every about 4-6 weeks, lash regrowth definitely sounded like a better idea. 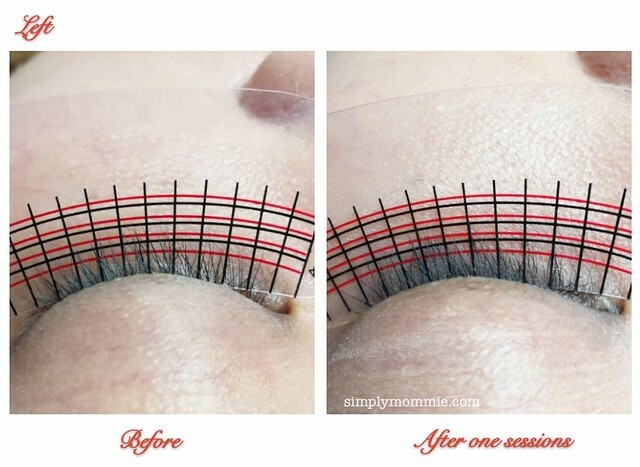 Instead of hurting the original lashes, I would be growing more lashes and have longer lashes too. 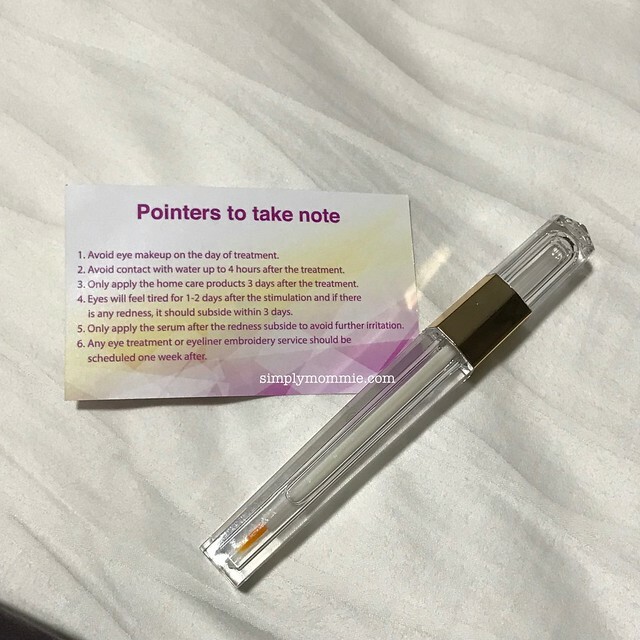 The micro needling may sound daunting but in fact there’s no discomfort at all. After the treatment, I also had no pain or redness. Some people might experience a bit of discomfort in the next couple of days but I didn’t have any issues. I was given a day serum and night serum to apply. However, these should only be applied a few days after the treatment. As you can see from the photos, I definitely have a marked increase in the number of eyelashes!! So much fuller than before! As you can see from the photos, my lashes are almost 8mm long and looking healthier and no longer sparse! This photo below shows my lashes without any eye makeup! One more session to go before my treatment is complete! After that I think I’ll try the lash lift and semi-permanent mascara treatment. Meanwhile, I’m really loving how my lashes look now! If you want to find out more, you can check out the FAQ at Perkz Aesthetics. 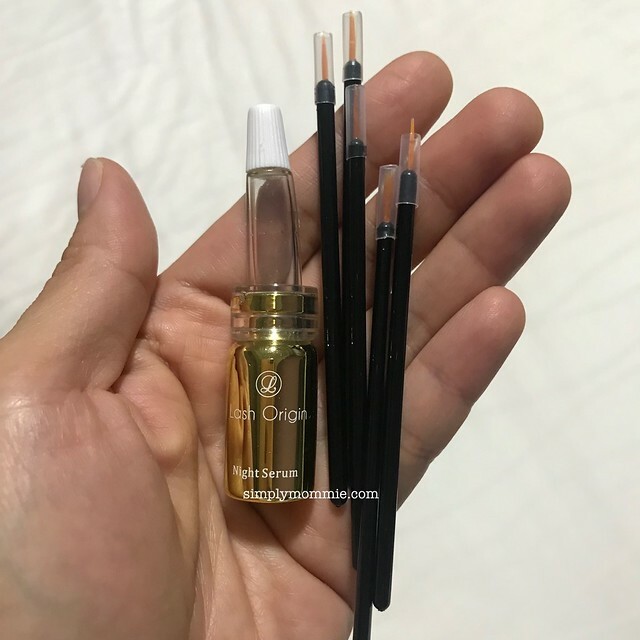 The lash regrowth trial is $140 (U.P. $380). Call 8261 3088 or fill up the contact form at Perkz Aesthetics to fix your appointment. 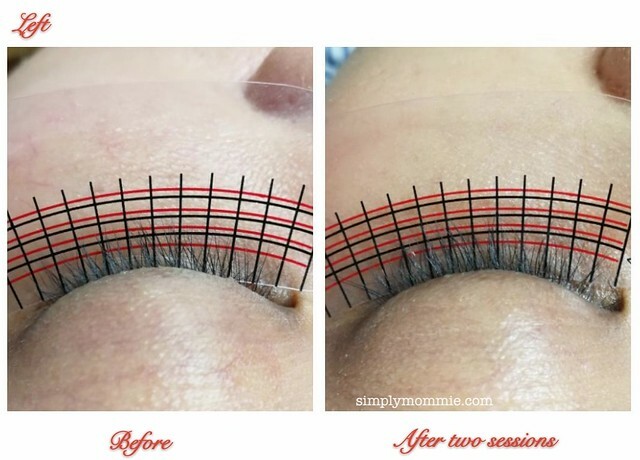 Disclosure: I was invited to try out the Lash Regrowth treatment but I loved it and paid for the whole package subsequently. No monetary compensation was received for this review. Hi Irene, the cost of the programme (3 sessions + 2 day serums + 1 night serum) is $1500.